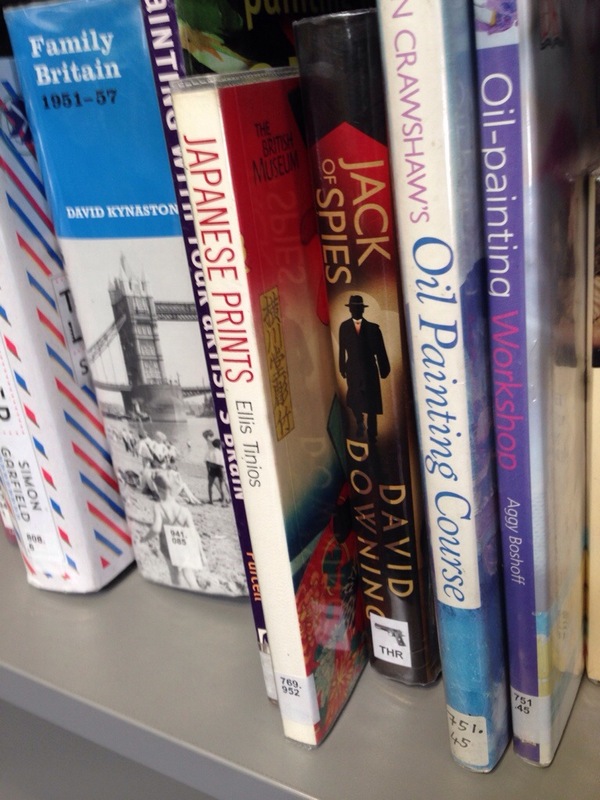 I waved goodbye to ‘Japanese Prints‘ at the library today. Here it sits among the ‘recently returned’ next to someone else’s thriller and two DIY oil painting books. Japanese wood block prints, I learnt, were the product of art, craft, populism, censorship and Japan’s desire for isolation from the rest of the world. Hokusai’s ‘Great Wave’ is perhaps the most famous of all Japanese wood prints and belongs to the groundbreaking series ‘Thirty-six views of Mount Fuji’. Most Japanese prints were of famous actors, warriors or courtesans. Landscapes were few and far between, until this series. But what is also unusual about this print, is it draws on the industrial prowess of 19th century Germany. It was the first Japanese series to exploit the new chemical ‘Berlin blue’ pigment (also known as Prussian blue) which had recently become available from China. 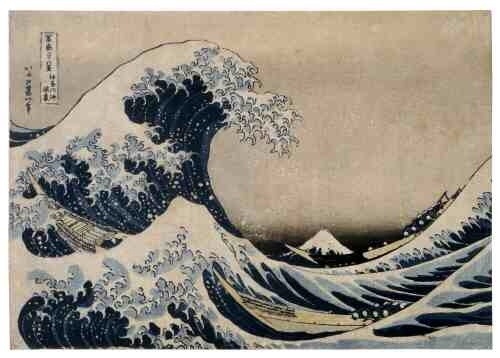 It gave Hokusai a strong but fine blue for both sky and water unlike the sticky splodgy ‘Indigo blue’ and did not fade like the other more watery traditional blue pigments. On the other side of the world, German chemists enabled Japanese artists and printers to create many thousands of fine prints. 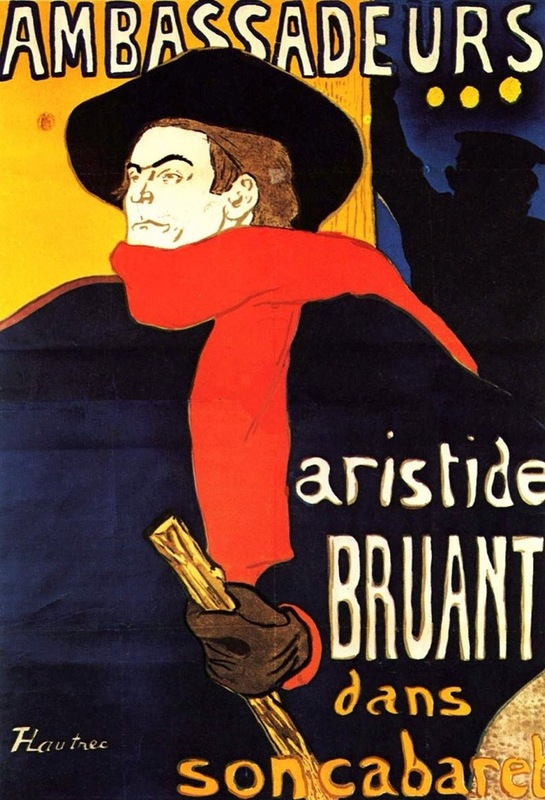 These then found their way back to France and inspired Monet, Manet and the Impressionists, as well as the ‘new wave’ Art Nouveau posters of Toulouse Lautrec, which adorned and still define Paris. It’s a small world. Japanese wood blocks sat next to oil paintings in 19th century Paris too.